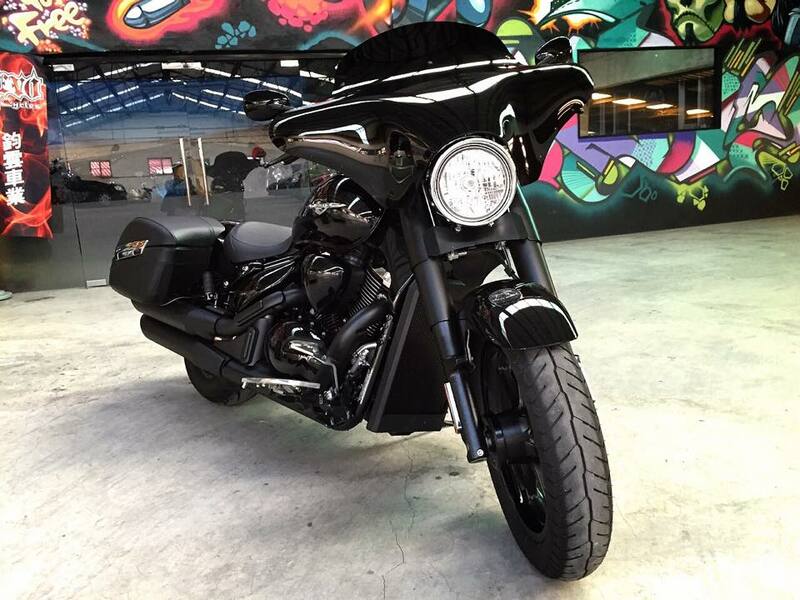 relocate your 9’s tacho to the handlebar. only need to install the original one to this new housing! 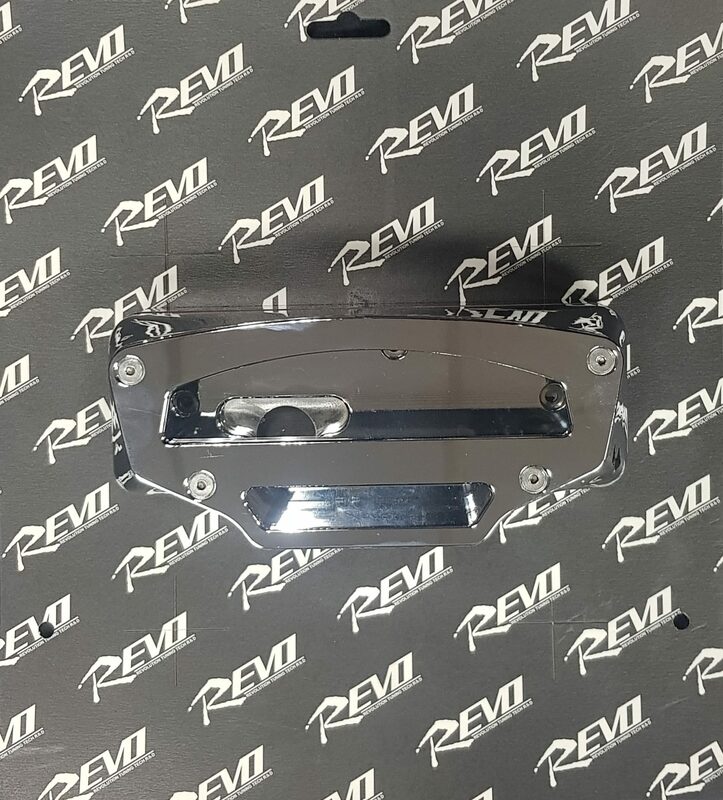 Once purchase our “REVO Black Bull Head Light” some customer will abandon the stock tachometer or install aftermarket tachometer to other places, but some want to keep the OEM tachometer. 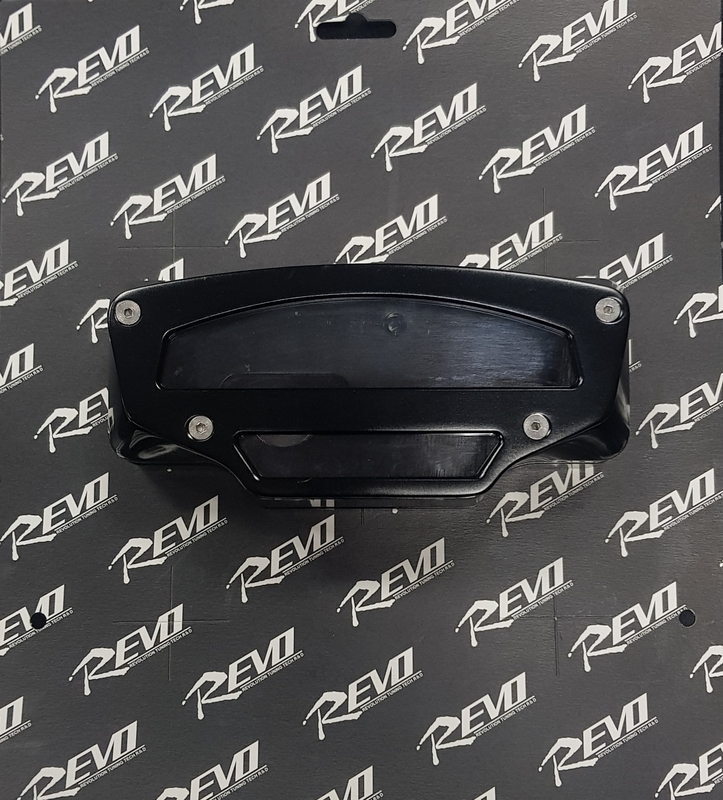 Regarding this, we launch this “Handlebar Tachometer Housing Cover ” for our customer! 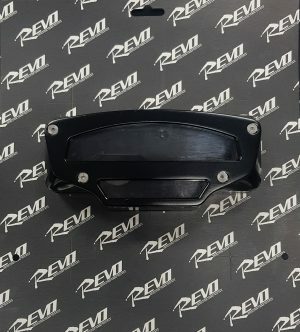 Just disassemble your stock tachometer from headlamp(2011-on) or stock tacho cover(before 2011) and direct install to this one.